NEW PRICE!!! 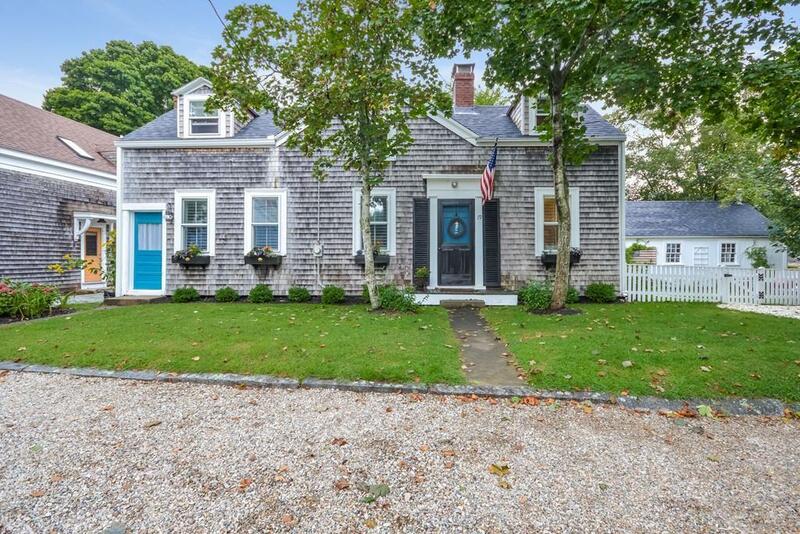 If you want the charm and appeal of an Antique with updated amenities in a Village location--19 Pleasant is the home for you! This beautifully renovated and decorated home features a first floor bedroom, a new gas furnace, new replacement windows, an updated kitchen with granite island and counters, rear deck and fenced in yard. Situated on a corner lot, this property also boasts a barn and new outdoor shower. Walk to the Village, the Boardwalk or library from this fantastic location. There is an additional room on the first floor being used as a 4th bedroom. Title 5 certification in hand.